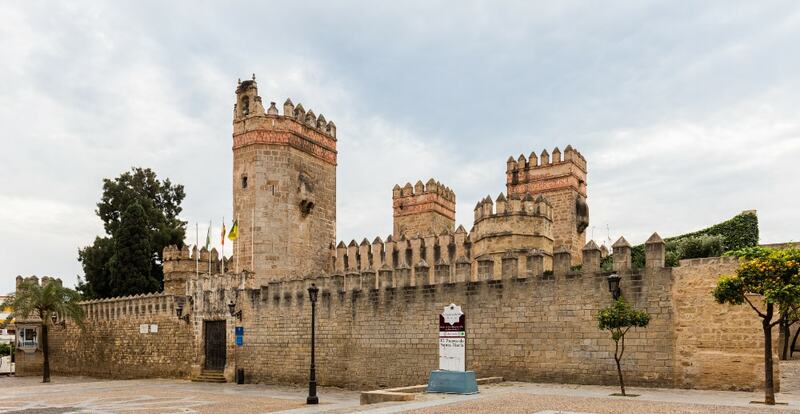 Castle of San Marcos was first erected as a fortified church by King Alfonso X of Castile. It was built on the site of a mosque of which the walls still survived. Close to the castle there is a replica of the map of Juan de la Cosa and (a Spanish navigator and cartographer, known for designing the earliest European world map that incorporated the territories of the Americas that were discovered in the 15th century) and a little fountain.